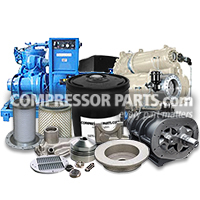 CompressorParts offers a comprehensive range of robust couplings and coupling elements ideal for enhanced rotary compressor performance. 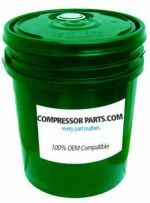 We carry 100% original equipment manufacturer (OEM) compatible products including pipe couplings, pipe gaskets, assay compatible couplings, tube couplings, and more. 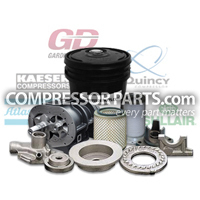 Get best priced rotary compressor parts replacements for major brands including Gardner Denver, Worthington Holyoke, Atlas Copco, and Ingersoll Rand today. 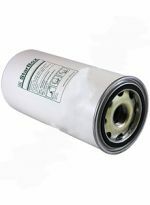 We assure OEM compatibility not just in terms of specification but also in performance. 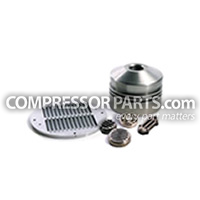 For assistance in selecting the right part for your compressors, feel free to contact our compressor specialists at 1-888-855-1123 today!